The RNLI event on the 7th November was a great success on all fronts. Richard Bywaters gave us a fascinating presentation on the history of the RNLI including some extraordinary video footage of both inshore and offshore lifeboats. 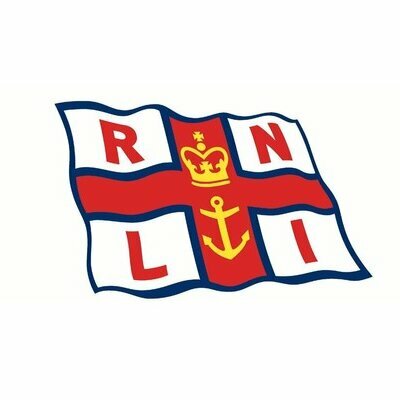 But far more importantly the club managed to donate over £350 towards the charity at this one event through the collection and the purchase of RNLI merchandise. Richard Bywaters and Peter Chapman both wanted to thank you, the members, for your generous support of this amazing charity.